Krystal has over 10 years of experience leading corporate operations, marketing and PR roles. After relocating from Detroit to Denver in 2013, she felt a strong pull to build a network for herself, but soon found that the type of network she was looking for didn't yet exist in Denver. Driven by the desire to connect with other women while also honing skills that would increase her earning potential, Krystal developed the idea for a new community and Women of Denver was born. Krystal is a skilled event planner, curriculum designer and marketer, leading the direction and creation of Women of Denver's programming and team corporate training programs. Bennie S. Covington has helped small businesses, entrepreneurs, non-profits, fortune 500, and global organizations align their culture with their mission critical goals to create a blueprint for success in the global market through award winning learning and development/leadership development curriculum. He leverages best practices in Agile principles, Industrial/Organizational Psychology and adult learning theory to do this effectively. In 2017, he earned recognition for being in the top 10% of global leadership development training in areas of executive coaching, team development, and new leader development from HR.com. Lori is a leadership development coach, facilitator and public speaker passionate about helping others become the best versions of themselves. Prior to starting her company, the Leadership Influence, Lori spent almost 20 years as an educator and organizational leader in the public schools of Colorado and Pennsylvania, where she worked as an elementary teacher, behavior coach and school administrator. Lori inspires others to feel more confident, advocate for themselves, and become a true leader. Jocelyn is a freelance writer and editor who has been writing for 10 years. This Tennessee girl was born in Memphis, TN but took a leap of a faith and moved to the Mile High City in 2016. Jocelyn currently serves as a Project Coordinator at The University of Colorado Anschultz Medical Campus for the Center of Advancing Professional Excellence. 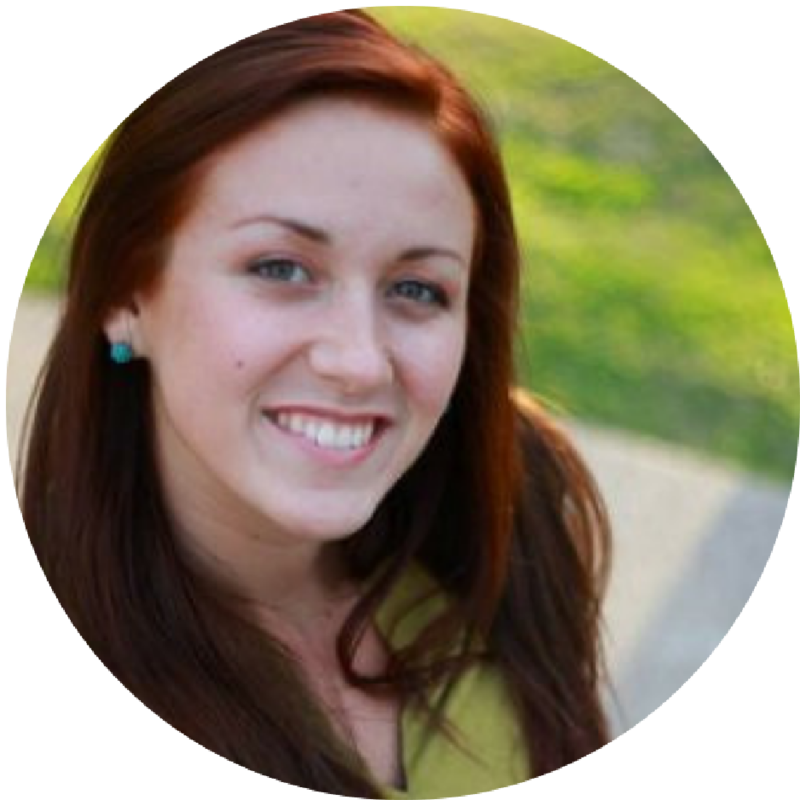 She creates content for websites and publications including, Everything Girls Love and Yes! Study Abroad, to name a few. Jocelyn has always had a passion for writing and being a voice for the unheard. While studying Journalism at The University of Tennessee, she found an affinity for empowering women while serving on The Women’s Coordinating Council. It was only right that Jocelyn join the ranks of Women of Denver to promote the power of women. Ali graduated in 2013 from Lehigh University with a Bachelor's in both English and International Relations. She has served as an editor for several years, working with publications and websites such as BlueInk Review, Southsider, and Stacker. When she isn't editing content or writing articles, she can be found coaching her middle school girls' soccer team or working on her chocolate chip cookie recipe. Chandra is a community leader first and performance management specialist second. As a single parent of a child with challenges, she worked with the Colorado Department of Education to improve family engagement and create awareness of parental rights. Further, she volunteered as a support group facilitator and children's group leader for Families First, a non-profit organization aimed to prevent abuse and neglect of children. She now commits herself to improving the quality of government services by creating opportunities to implement change through strategic planning, process improvement, and performance management. Chandra provides event leadership for Women of Denver as well as works to engage members from the public and non-profit sector. As a 5th generation Denverite, Jessica helps successful professionals buy and sell homes throughout the greater Denver area. 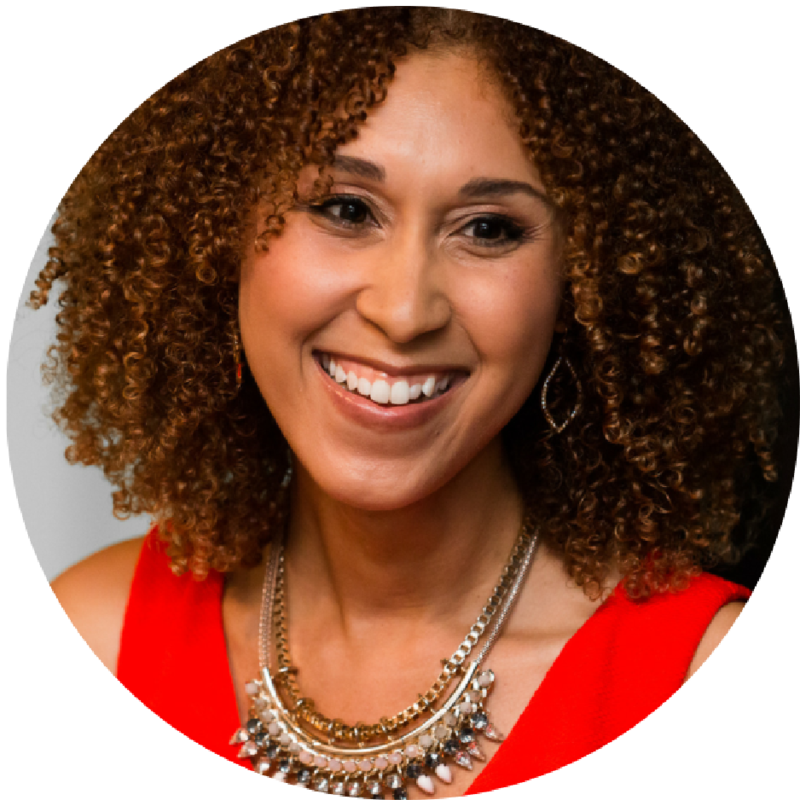 As CEO of Live and Love Denver, Keller Williams, Jessica maximizes her MBA, extensive business background, extensive local knowledge, and vast interpersonal network to get clients the greatest outcome possible. She's passionate about helping others fall in love with Denver as they pursue their best life possible through real estate. Stacy is a community leader and connector, providing her network with valuable opportunities, services, and investor relationships. 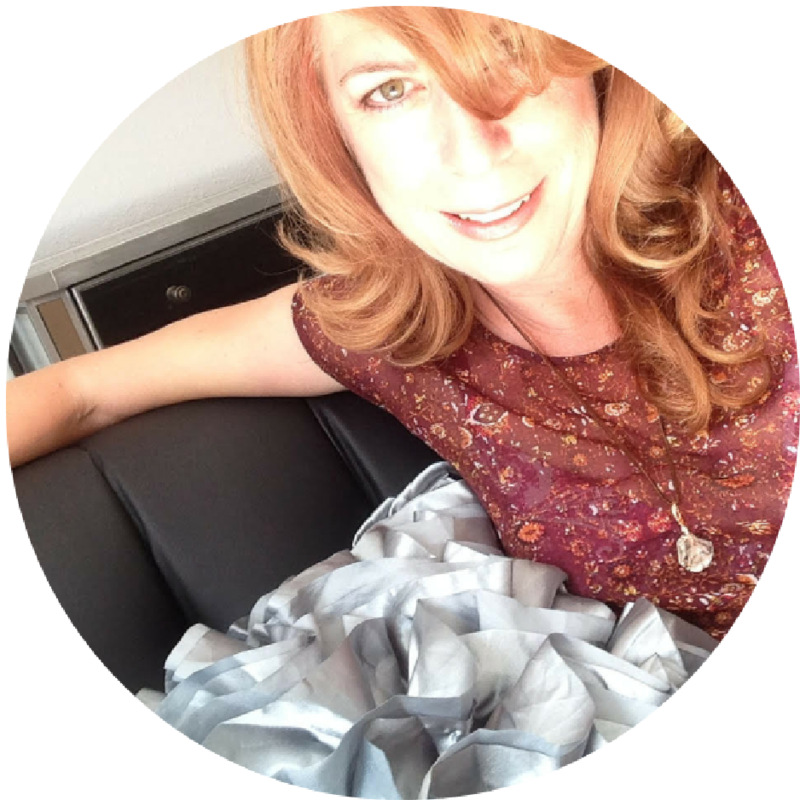 Stacy is brings a mindful and heart-centered spirit of leadership to Women of Denver events. 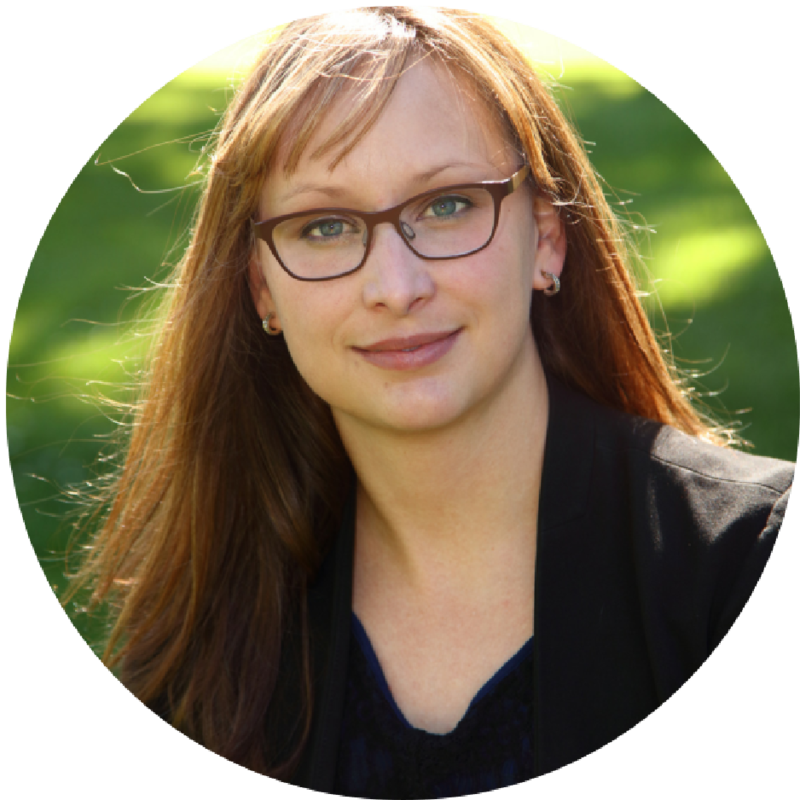 Theresa is an experienced marketer and copywriter with experience in both the corporate and agency environments. 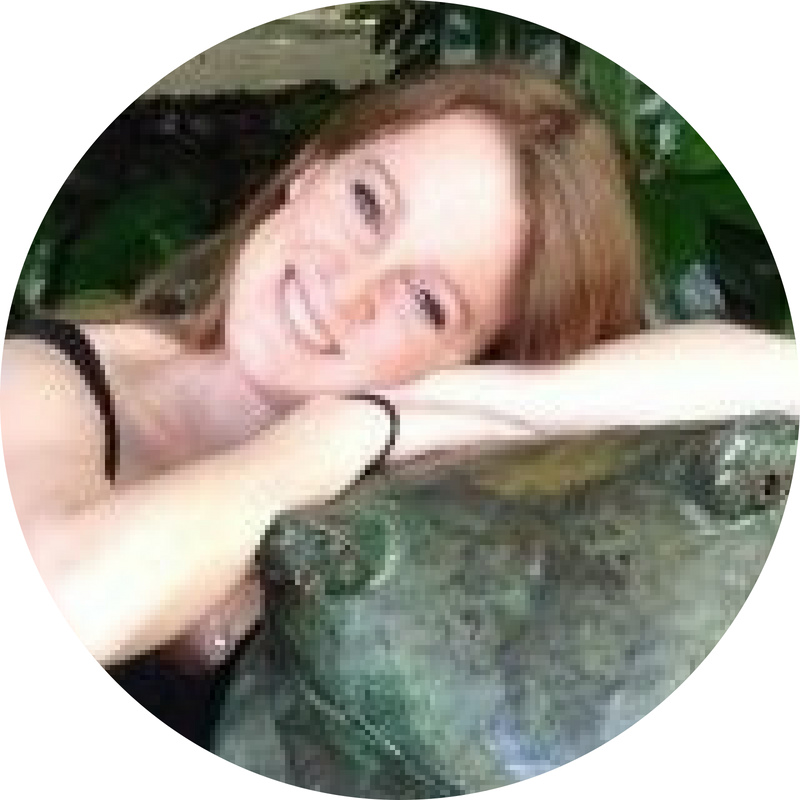 Theresa brings creative ideation, business savvy, and programming support to Women of Denver. 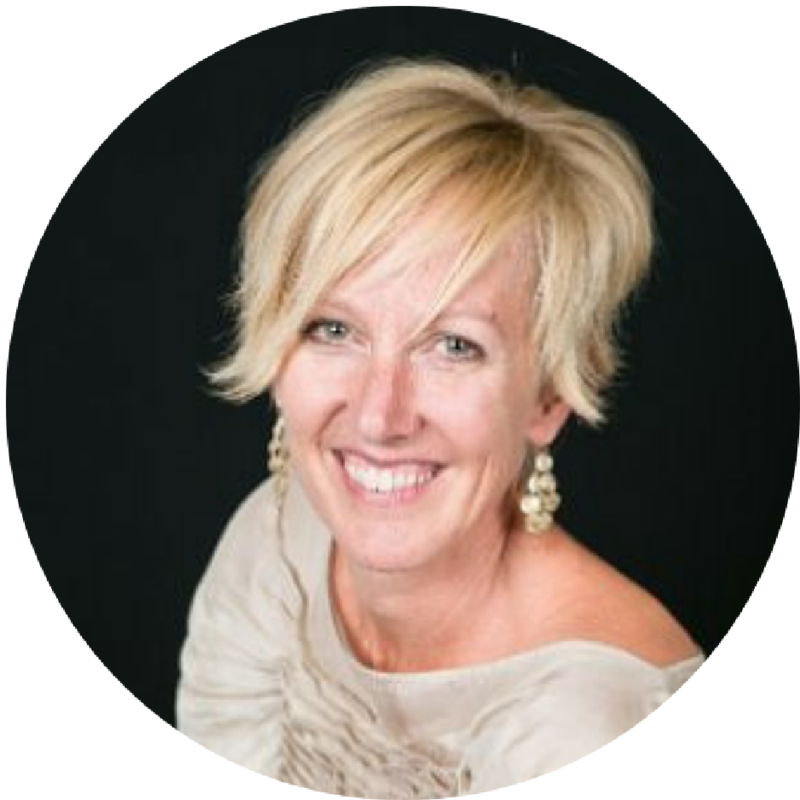 Julie is a professional coach, mentor and energy practitioner who supports go-getter professionals. Julie brings a calming and inspiring energy to Women of Denver events.